This is what your coaches would have said to you if you were a boy, told through the story of a small-college team that won more games than it ever had a right to win. It's an inspiring and straightforward look at the qualities that define the most competitive females, and what separates the ones who get it from the ones who don't. 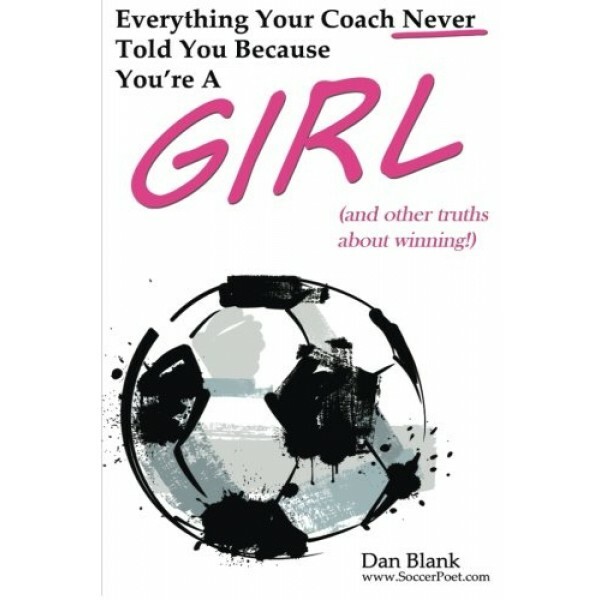 Everything Your Coach Never Told You is the instruction manual for female athletes who want to do more than just play. 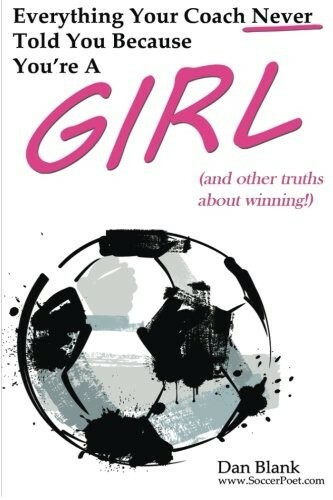 It's for those girls who want to win, win big, and never apologize for it. It's the call-to-arms for competitive female athletes who dare to color outside of the lines.